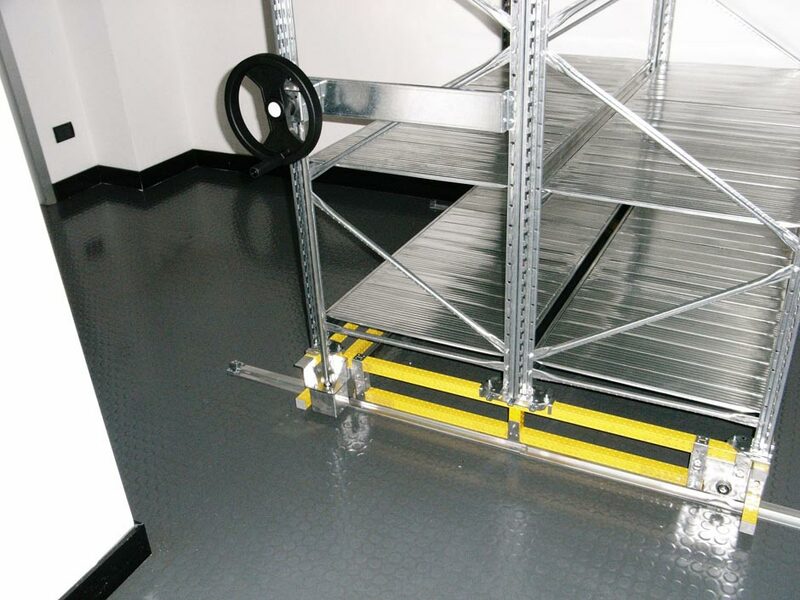 Storplan Mobile Shelving, Compact Filing Systems and Compact Storage Systems are cost effective methods of utilising valuable floor space. 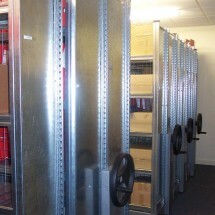 Storplan provide a comprehensive, innovative and sophisticated range of mobile shelving and storage systems. 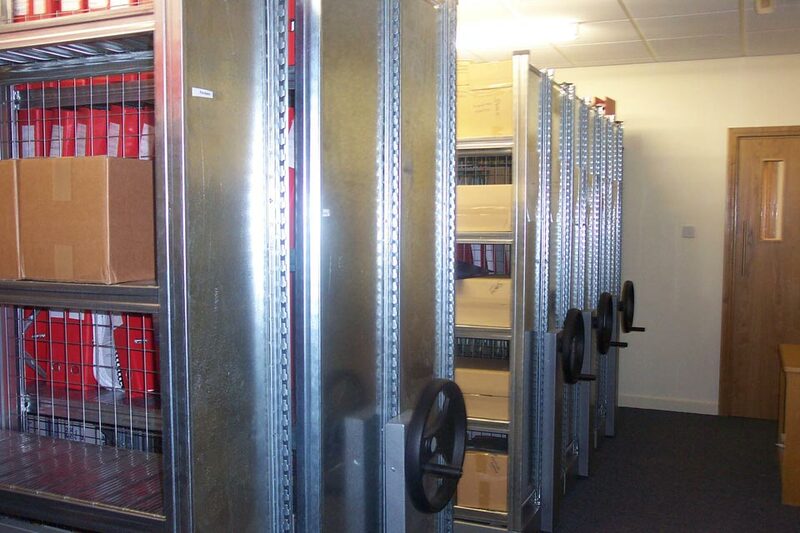 Mobile shelving and storage systems are easy to install and require little maintenance, they are ideal for stockrooms, storage areas and for archiving. Installation is a simple process, leaving existing floor coverings intact and little residual mess, meaning easy re-location of the system at any time. 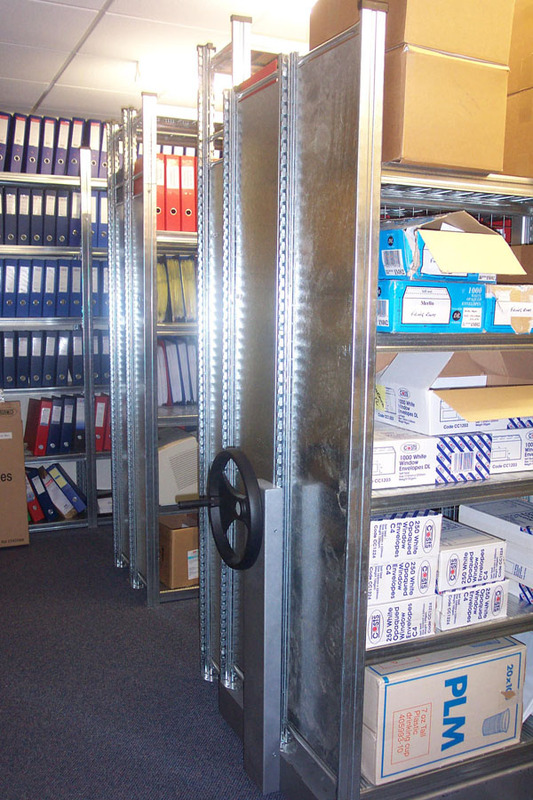 All of the Industrial Shelving Accessories including shelves, trough type bins, garment hanging and location/product labelling can be incorporated into your mobile storage solution, giving you a bespoke mobile storage system that meets your individual requirements. For a tailored storage solution contact Storplan now!